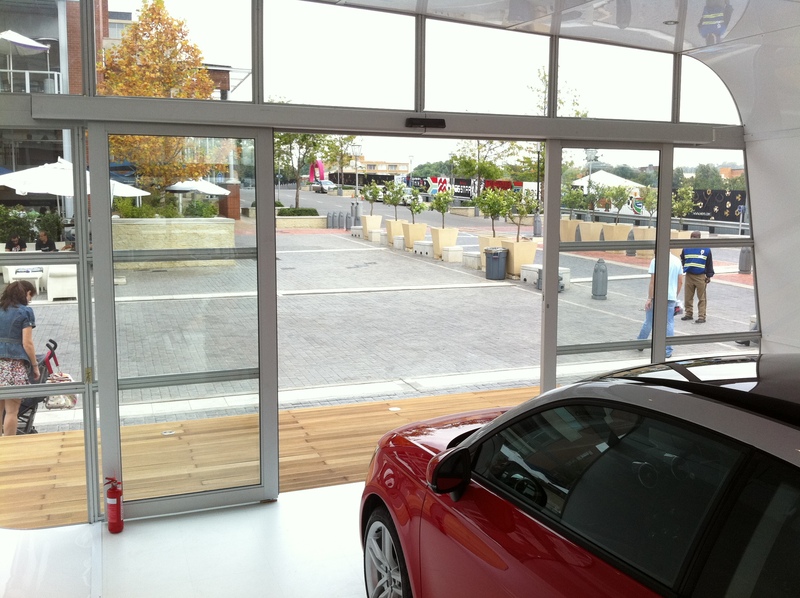 The ECdrive is an attractive and reliable automatic sliding door operator offering functionality and efficiency. The ECdrive is able to automate sliding doors up to 120kg leaf weight and the system provides uncompromising reliability. High quality materials and the latest actuation technology ensures a premium performance. Owing to the low abrasion and self-cleaning roller carriage the system operates extremely quietly. 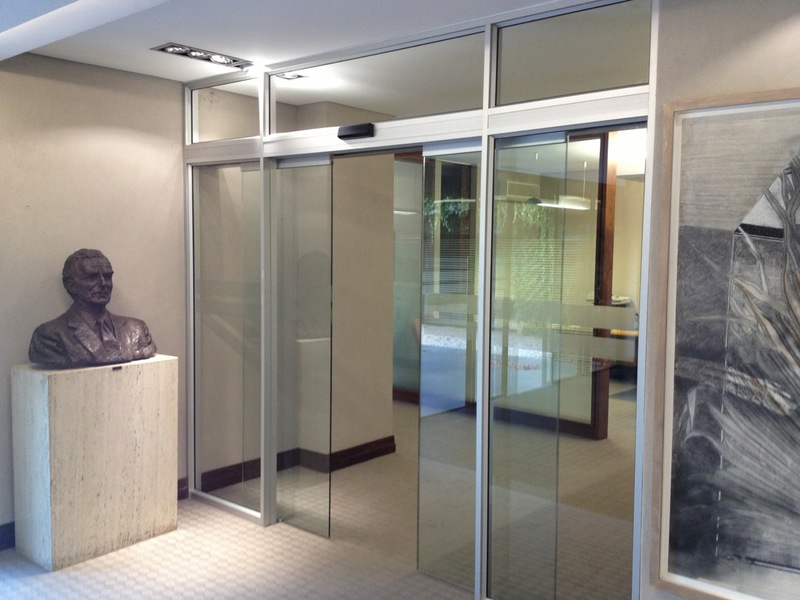 Economical and efficient, the ECdrive sliding door systems can be used on single or double-leaf doors made of toughened safety glass, insulation glass as well as metal framed and timber doors. It is suitable for use on internal and external applications. The EC Drive operator is offered with battery backup, self cleaning rollers, safety sensors and other activation devices. The operator is perfect for most automatic door applications and can be used for entrance to shopping centre's, hospitals, petrol stations, offices and is suitable for single sliding or bi parting systems.